Cornwall has been a dream destination for golfers for decades. The unique blend of dramatic coastal golf courses, scenic countryside and availability of high quality holiday accommodation has attracted avid golfers from all over the UK and abroad. 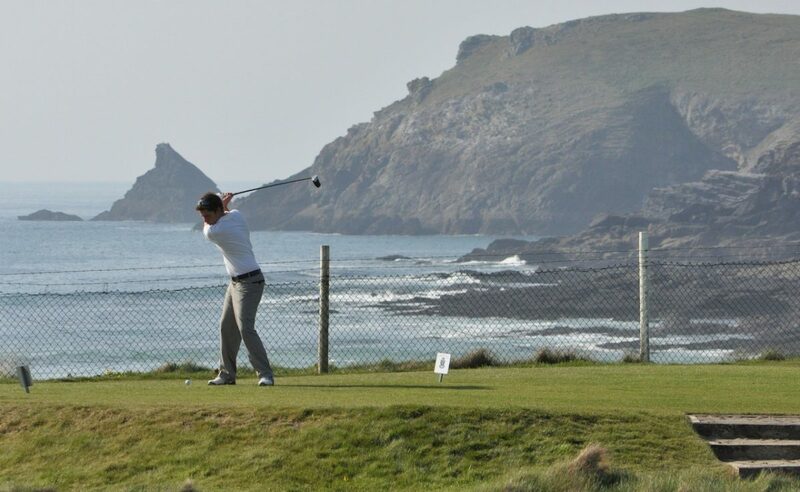 Naturally, Cornwall lends itself well to golf holidays and long weekends of 18-hole action. 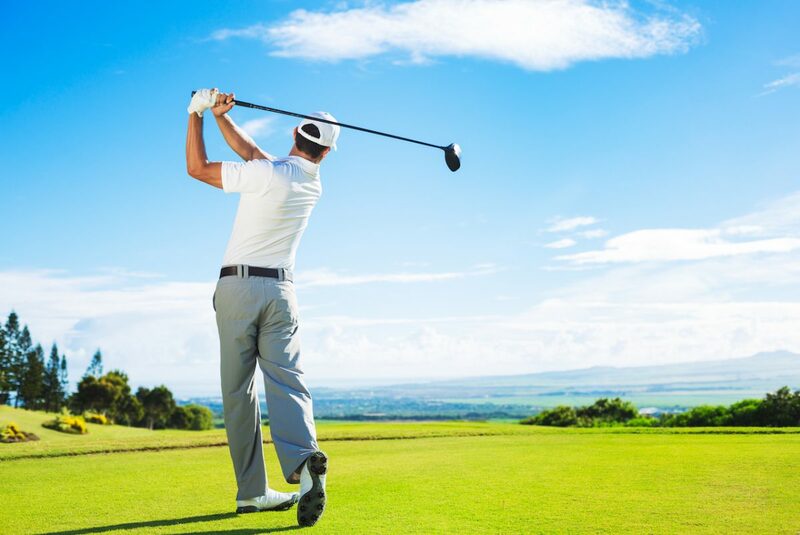 Many people visit the county specifically to play golf, while enjoying all the other elements of a premier holiday destination such as beautiful beaches, first class restaurants and exciting tourist attractions. 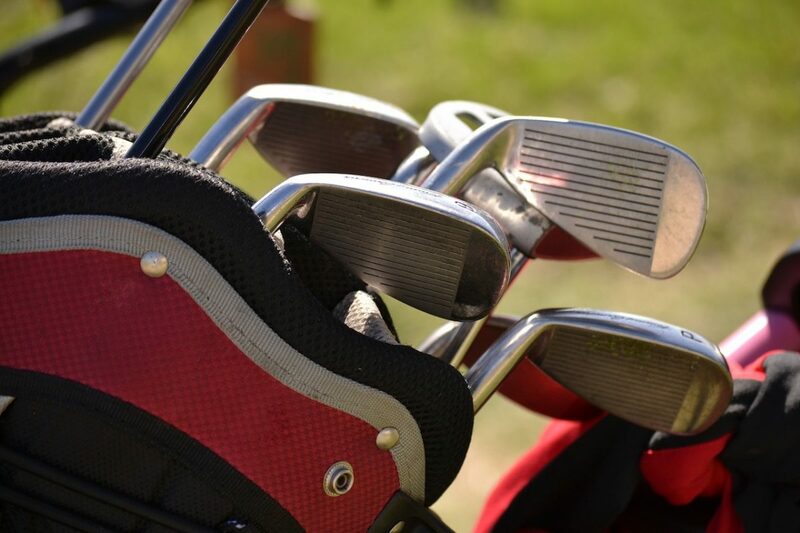 While visiting Padstow or the surrounding villages in North Cornwall, golfers have a number of top quality courses where they can play a round or two of golf. Here are some of our favourites. Ranked as one of the top links courses in the country, Trevose offers superb golfing amid spectacular coastal scenery close to Constantine. Most holes have sea views of the wild Atlantic Ocean, often with the accompanying strong wind which makes this course so challenging. The club features the 18-hole Championship and Headland courses, as well as a short course, driving range and pro performance centre. This hilltop, 18-hole golf course overlooks the sea near Mawgan Porth. Designed to be an easy walking course, Merlin offers access to carefully tended greens and fairways on beautiful heathland surrounded by farmers’ fields. 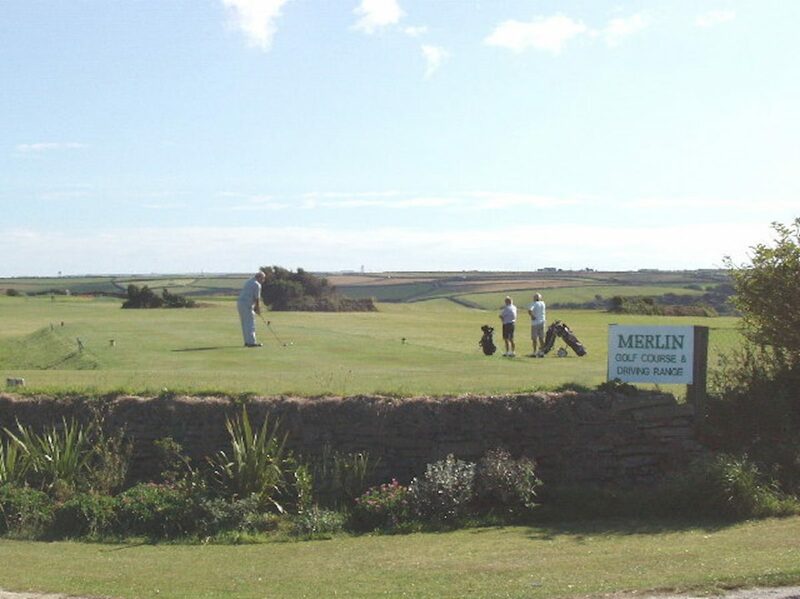 Treloy is a 9-hole, parkland golf course close to Newquay and the North Cornwall coast. Featuring tree-lined fairways and American style putting greens, Treloy is a testing course with a great reputation. There is also a covered driving range with an 80 yard water splash, for that essential holiday swing practice. This highly-reputed links course near Wadebridge is set amid rolling hills overlooking the Camel Estuary and dramatic Cornish coast near Rock. St Enodoc features two 18-hole golf courses – the Church Course and the Holywell Course each with their distinct characters and challenges. 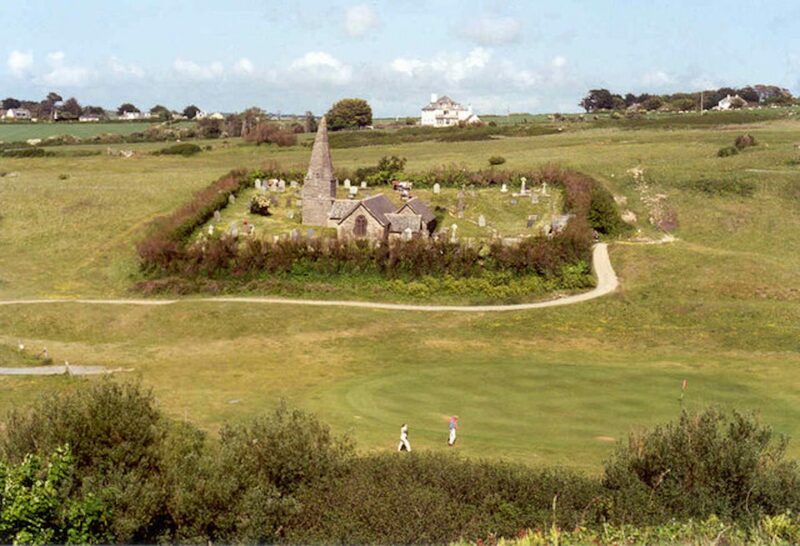 The former takes in views of the 15th century St Enodoc Church; while the latter passes an original “Holy Well” located close to the 12th hole. This is a beautifully landscaped 18-hole golf course, in a sheltered wooded valley near Bodmin. 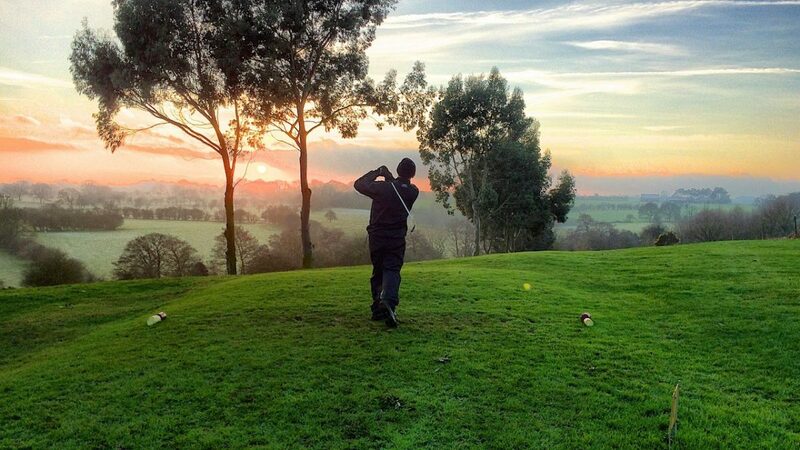 Lanhydrock Golf Club is a lovely countryside course, which also features a driving range and two practice tees. It’s not in North Cornwall, but we thought we should include St Mellion in this round-up of local golf courses because it’s the county’s biggest and best known. 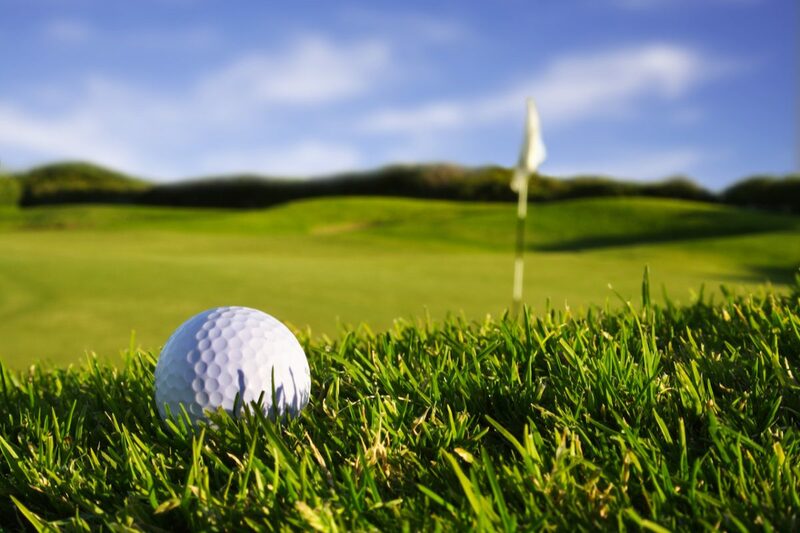 This is a top level golf course, which has hosted many international golfing tournaments. There are in fact two 18-hole course: the Nicklaus Course (designed by golf legend Jack Nicklaus) and the Kernow Course. If you’re planning a golf holiday in Cornwall, we hope you choose to base yourself in the Padstow area as there are some great golf courses to experience, on top of the numerous other reasons to visit. Start your search for golf-friendly holiday accommodation on our property page.